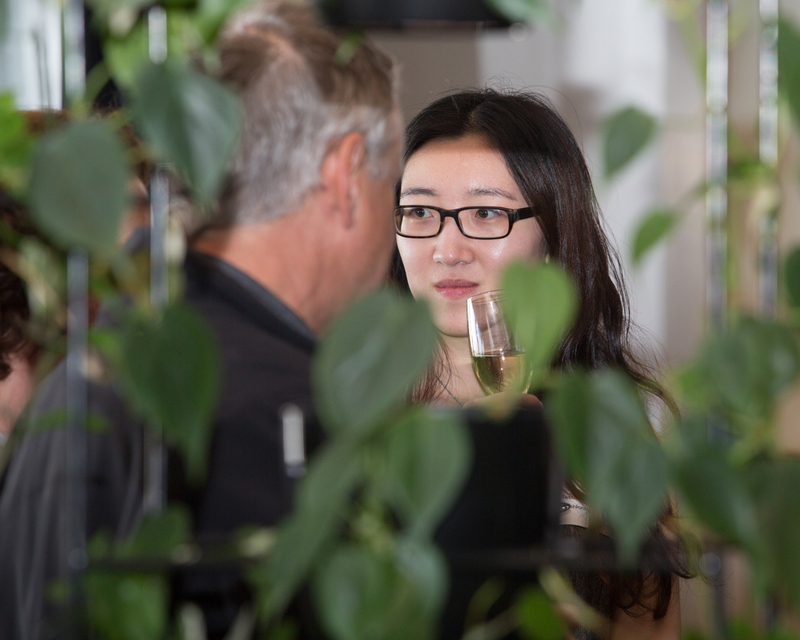 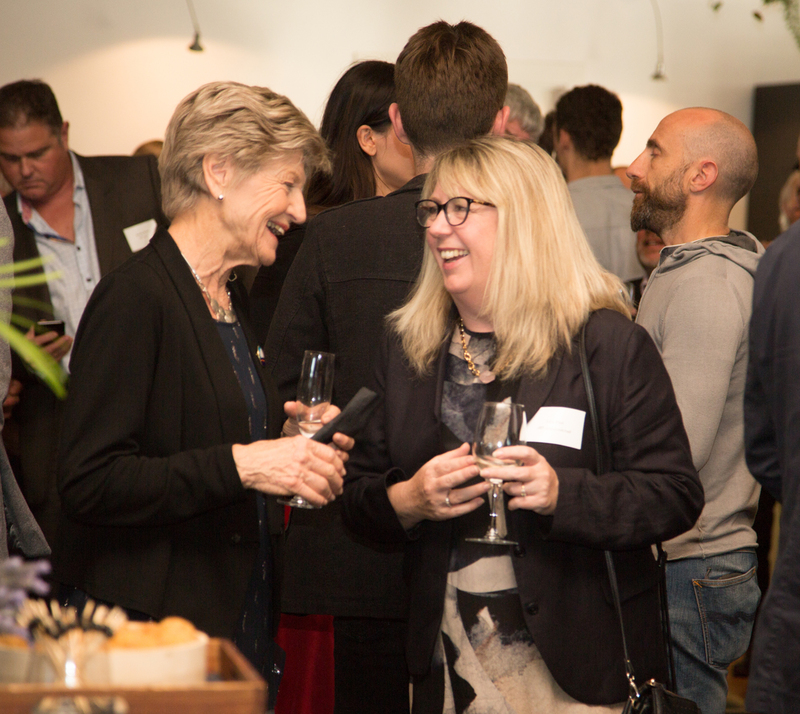 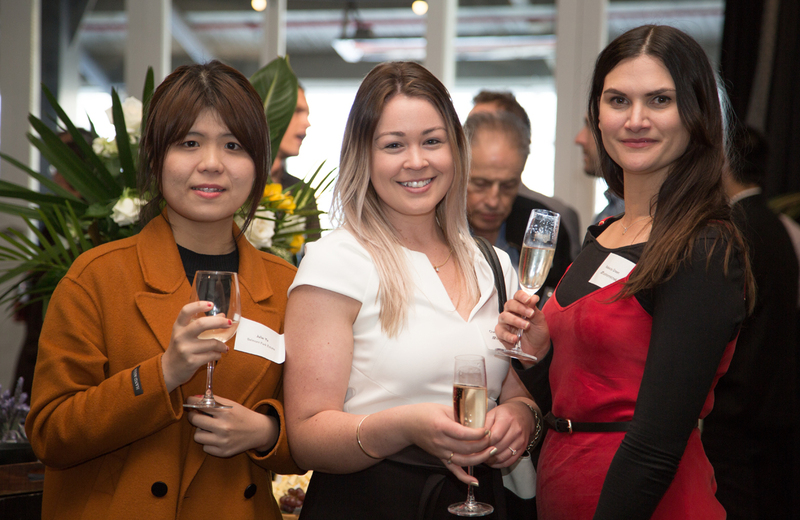 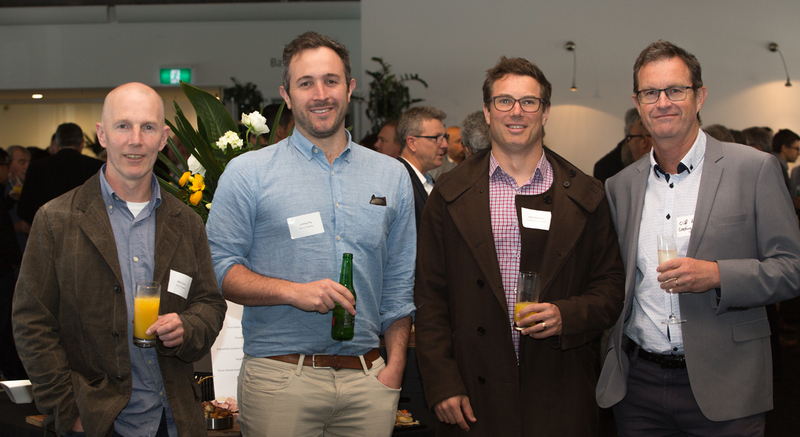 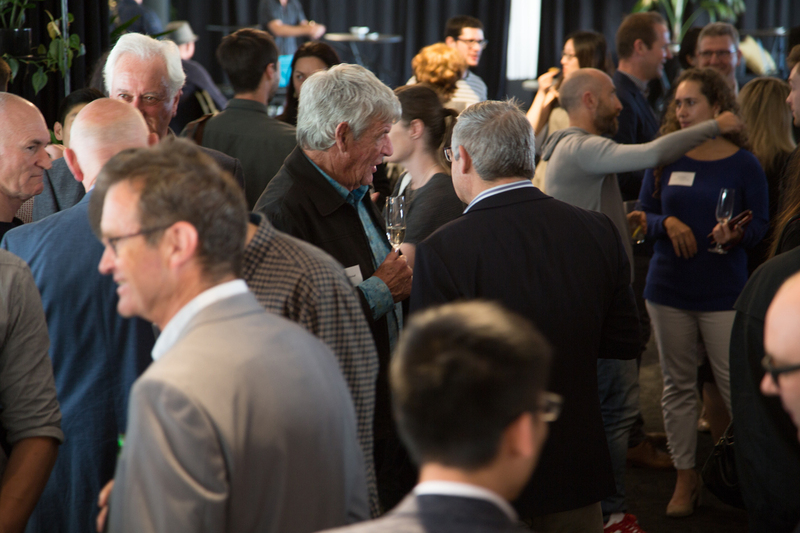 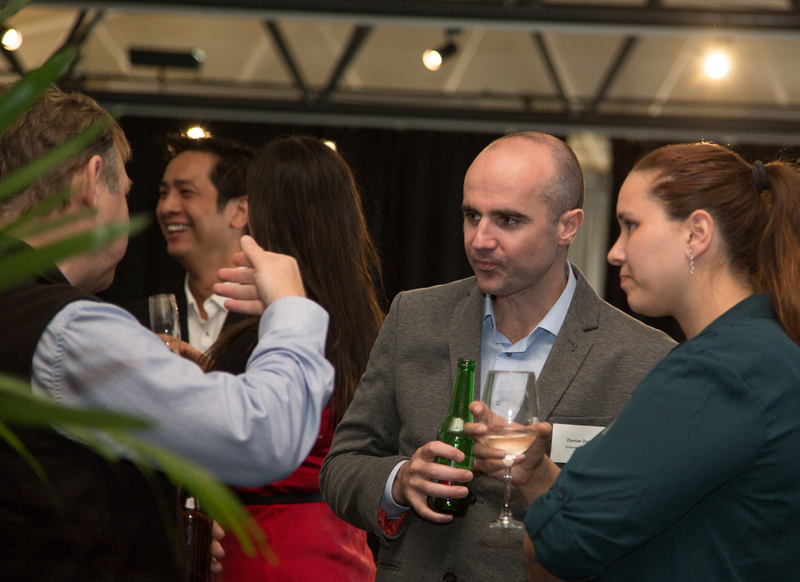 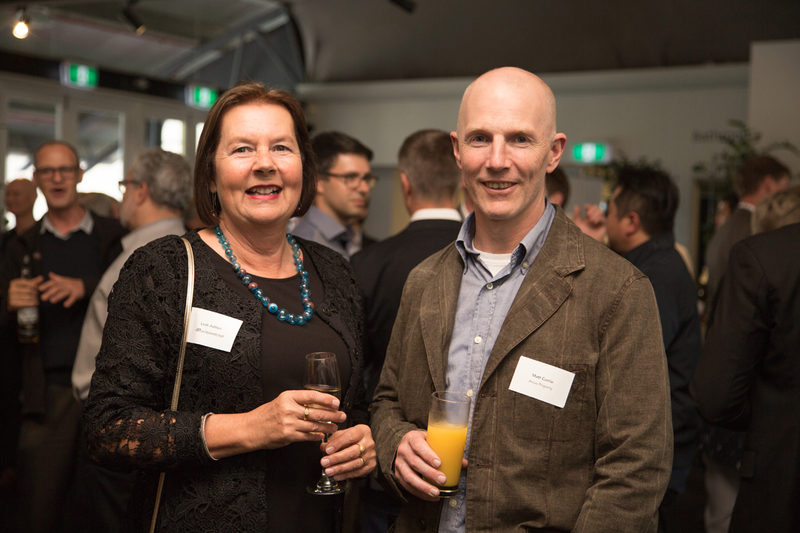 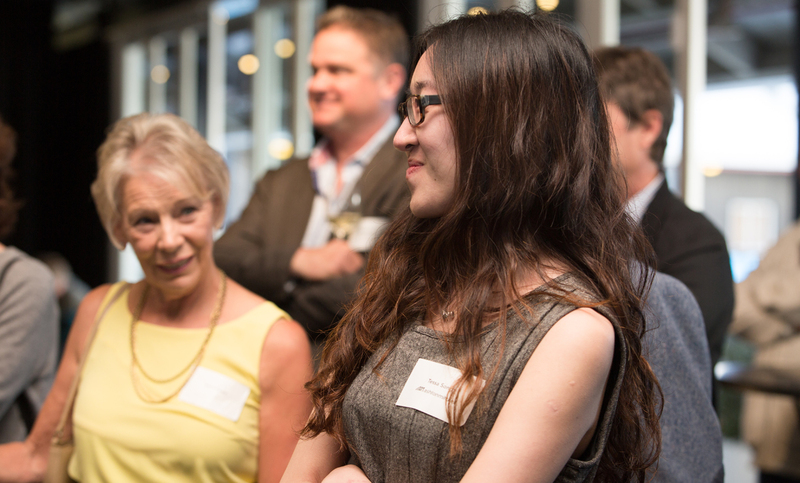 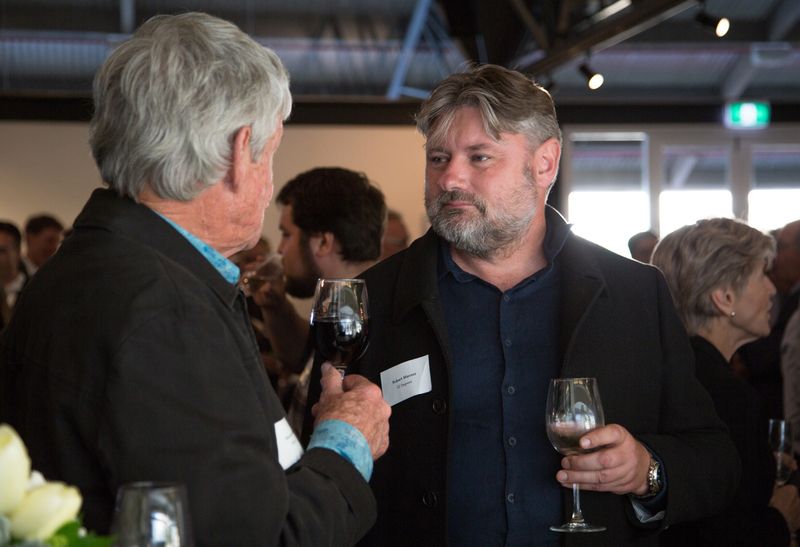 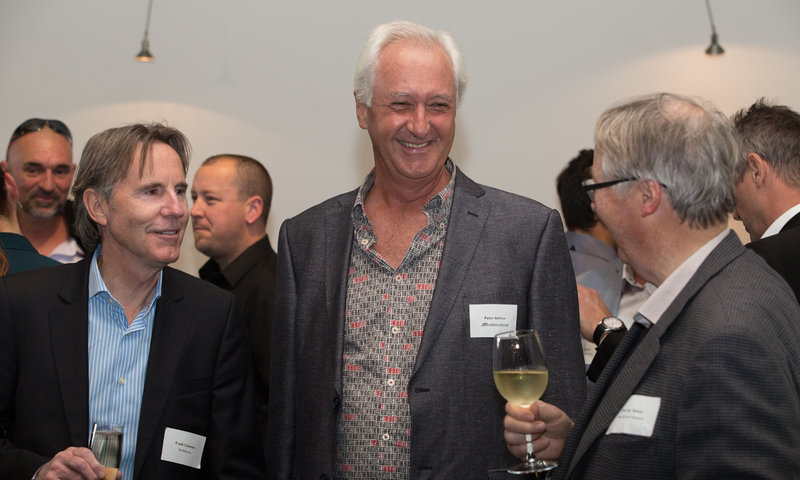 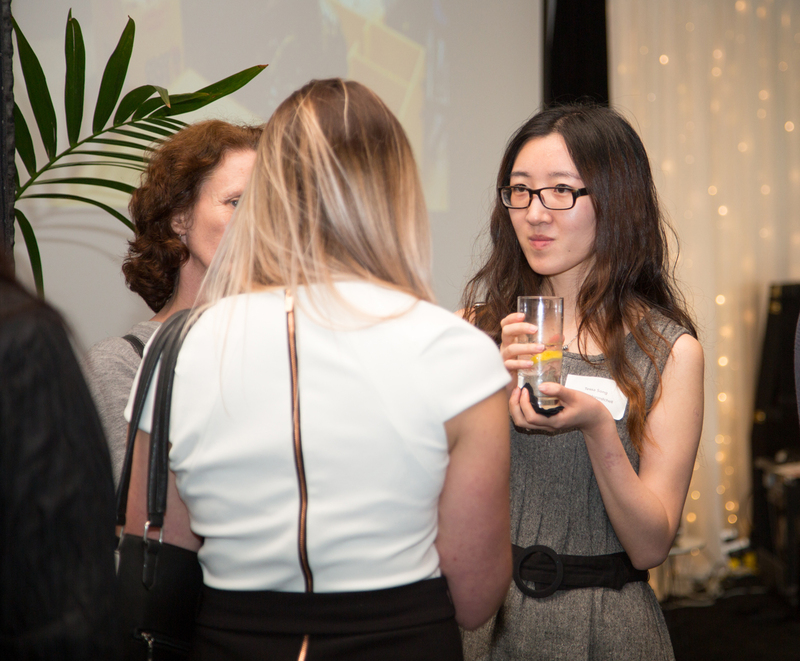 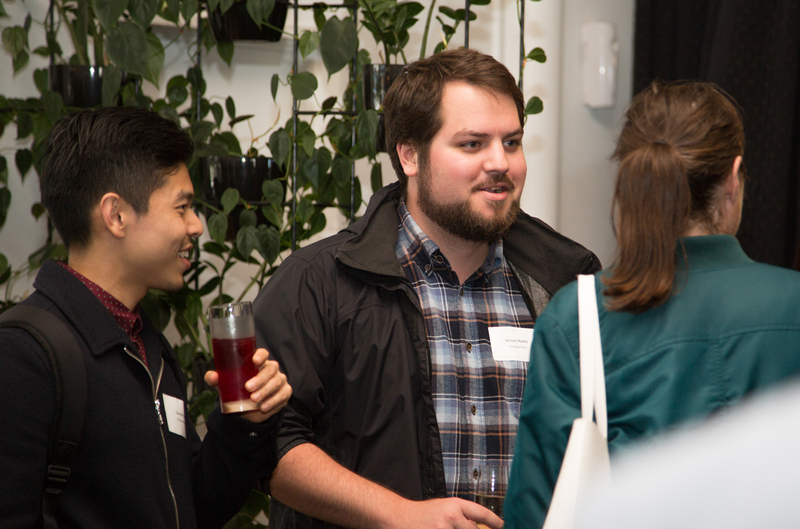 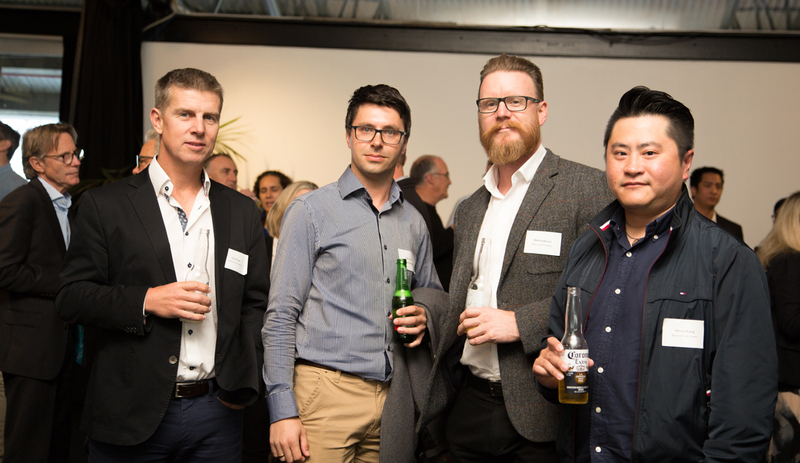 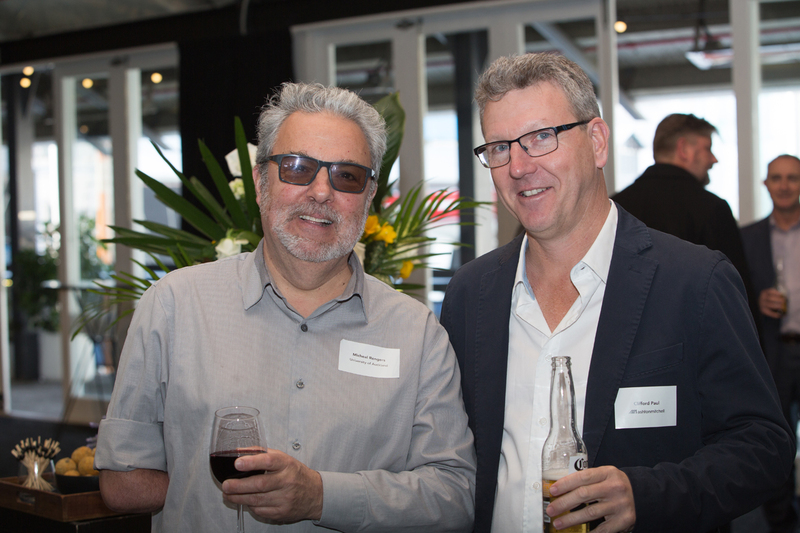 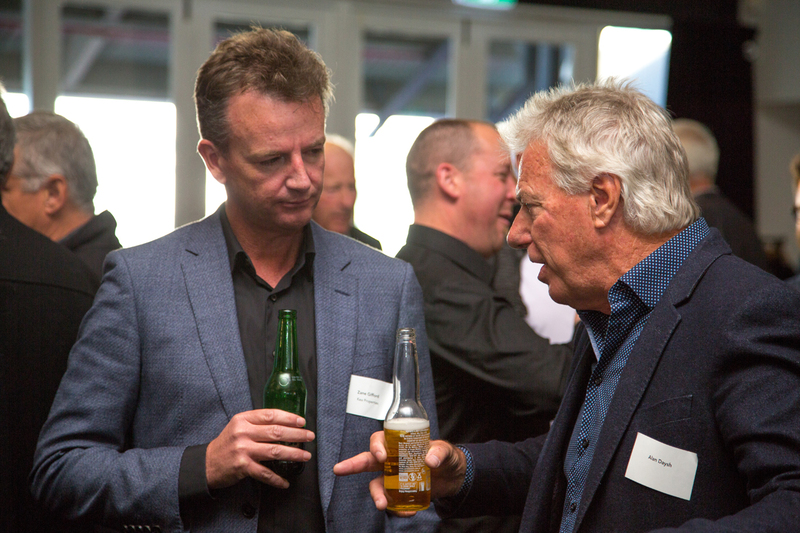 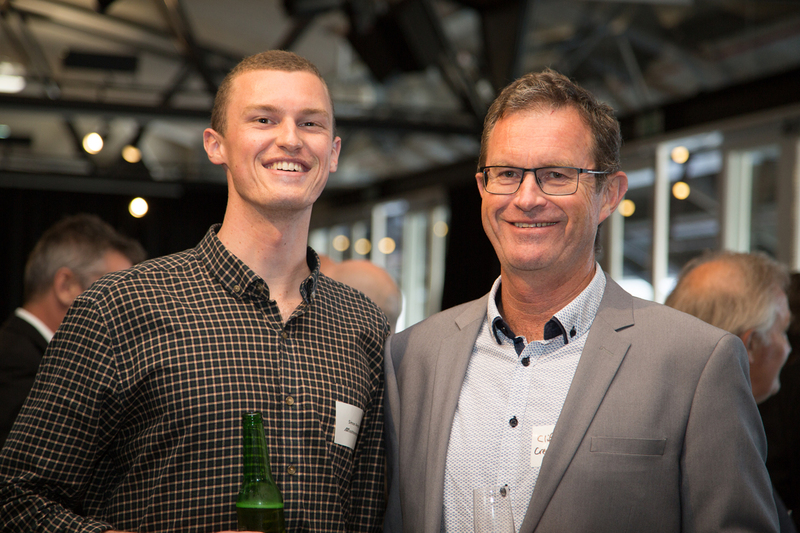 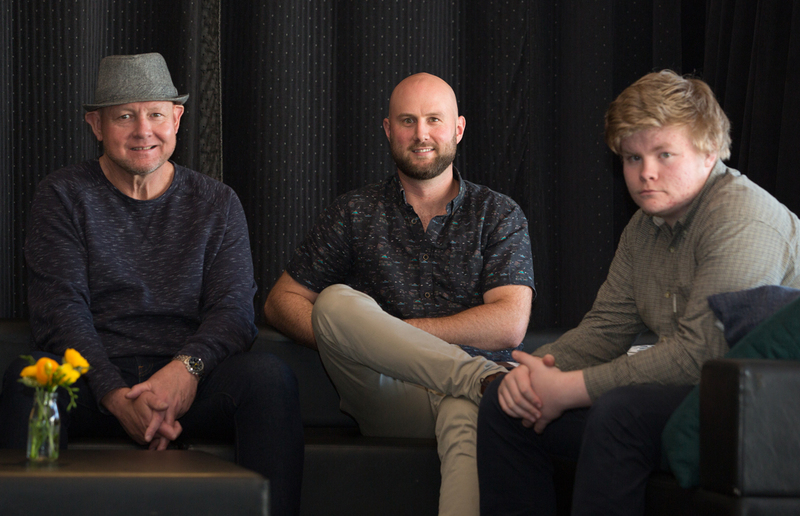 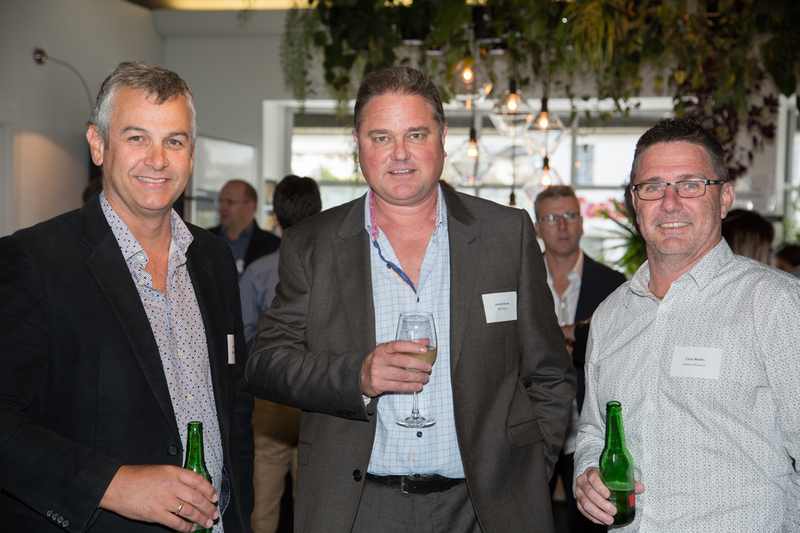 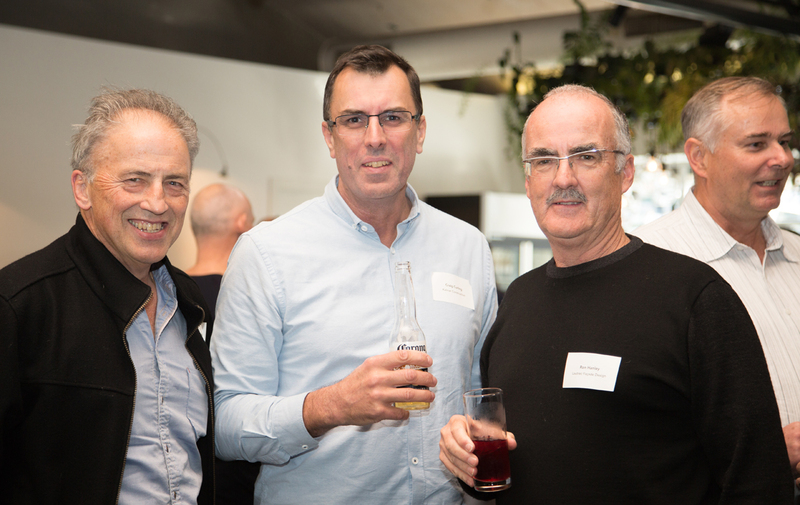 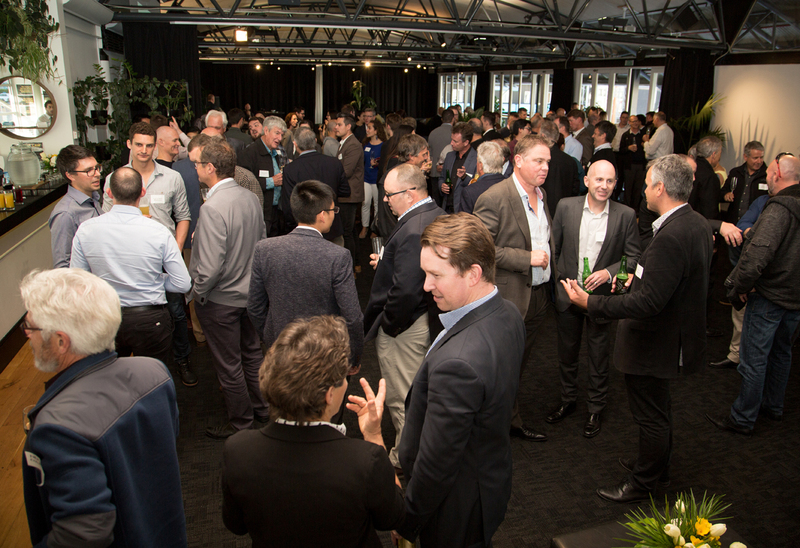 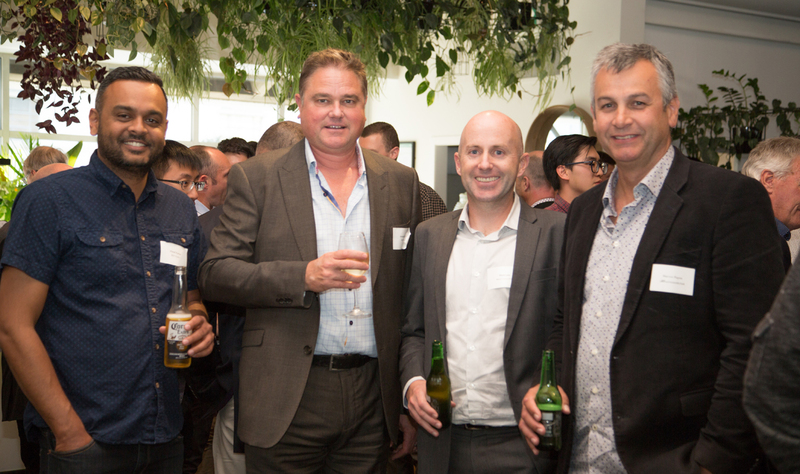 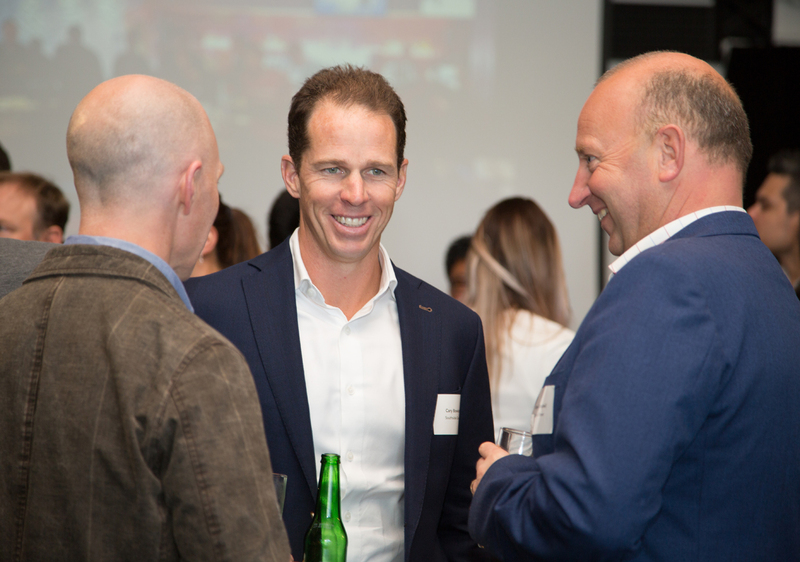 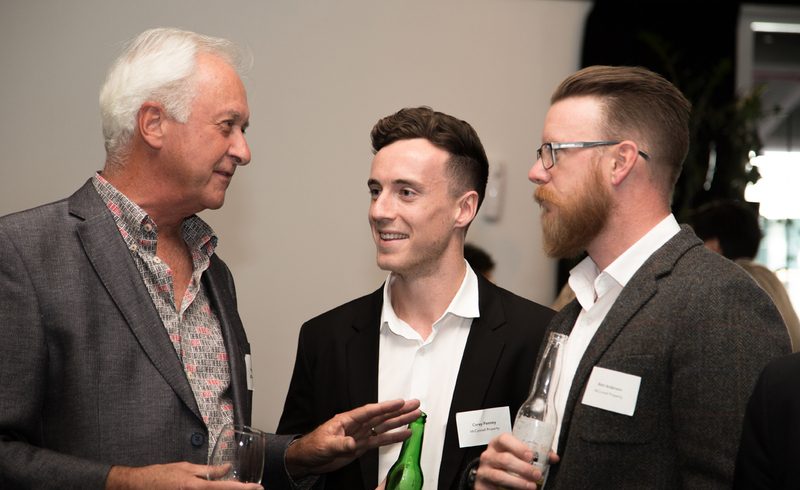 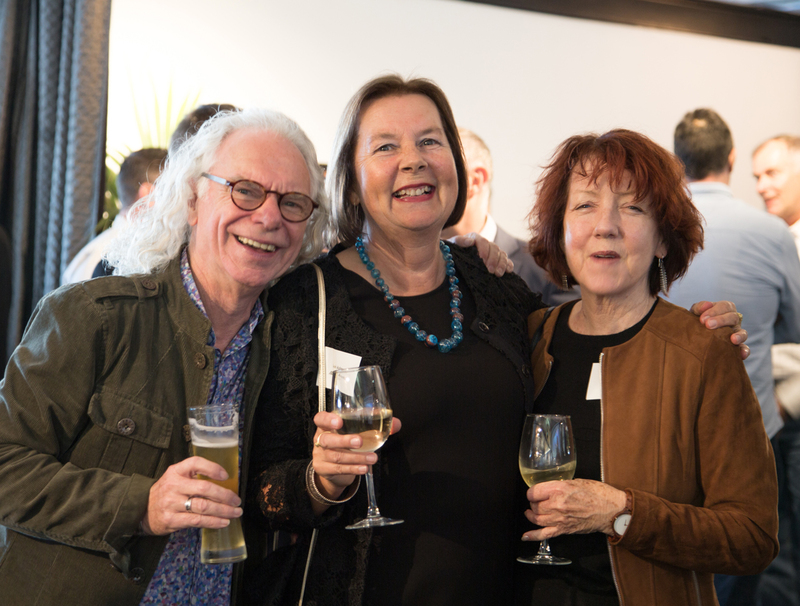 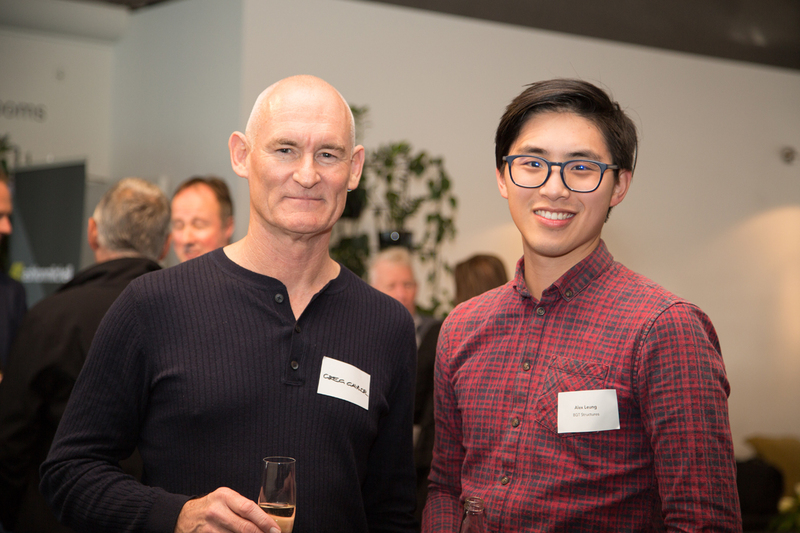 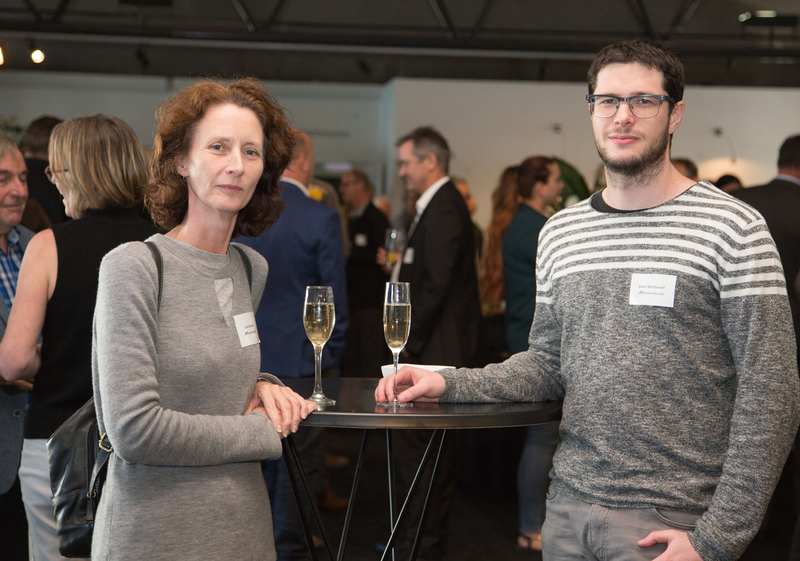 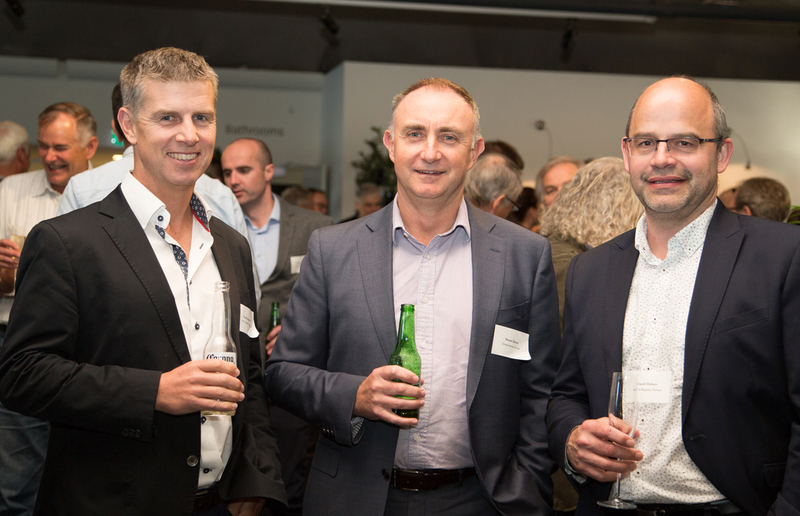 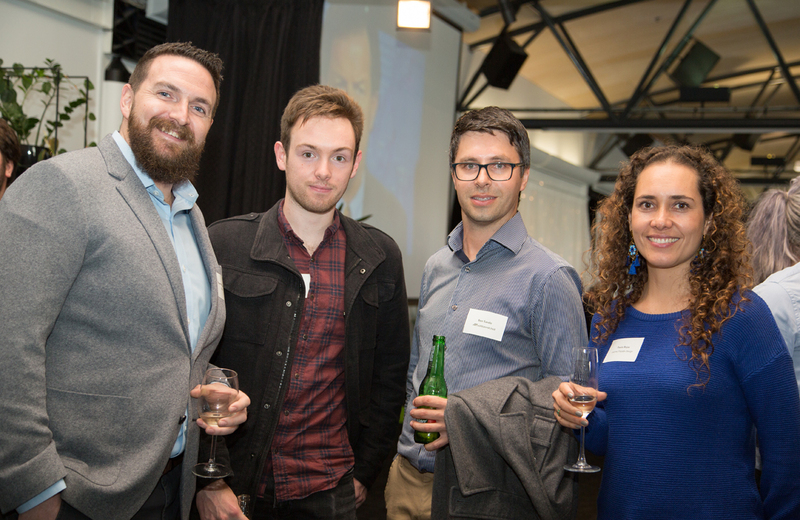 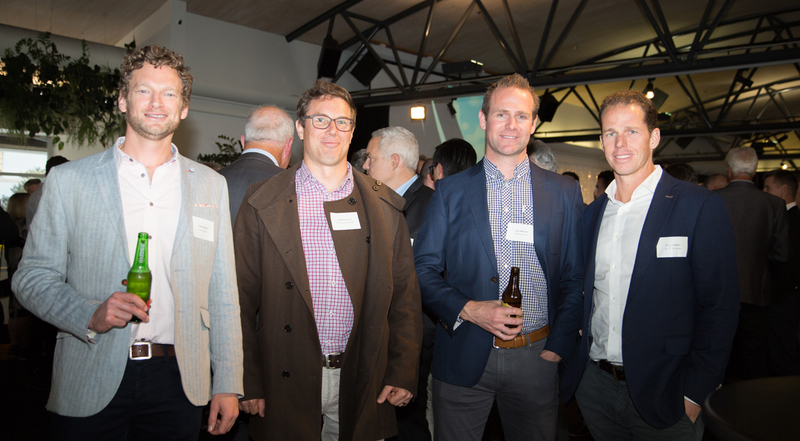 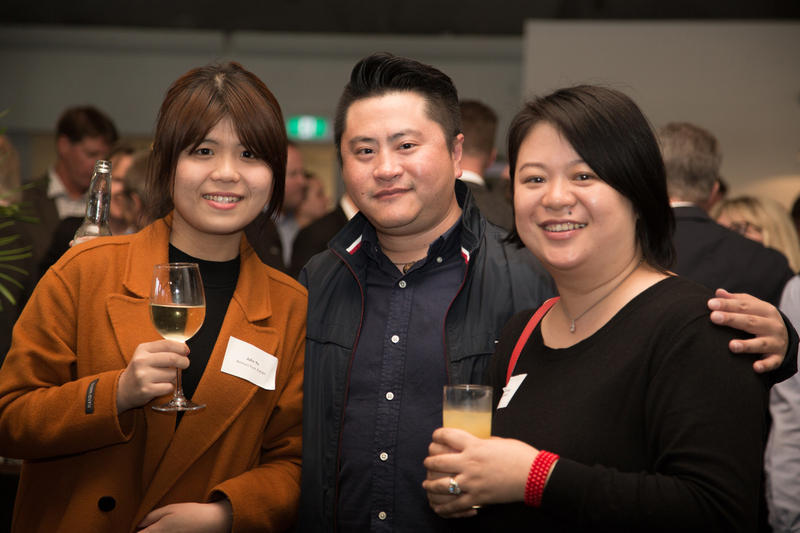 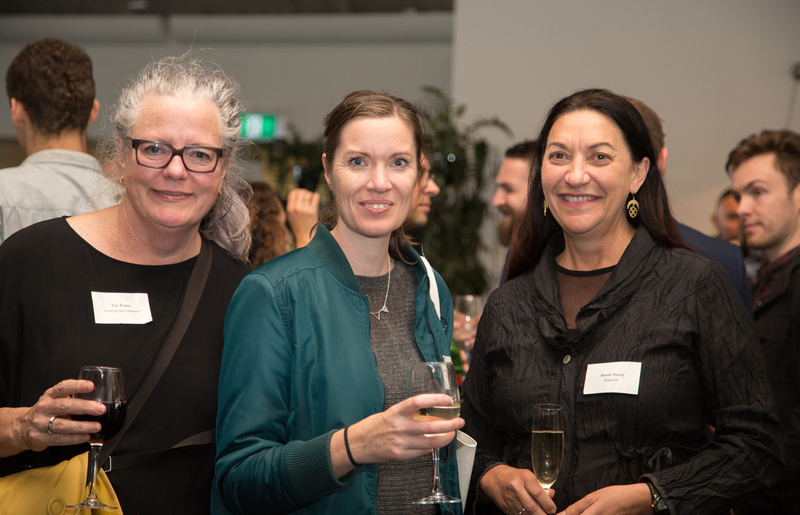 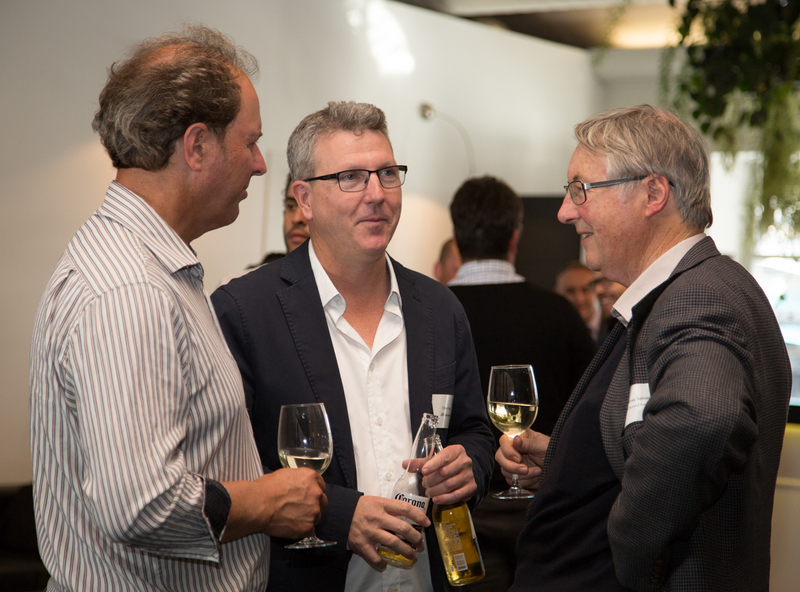 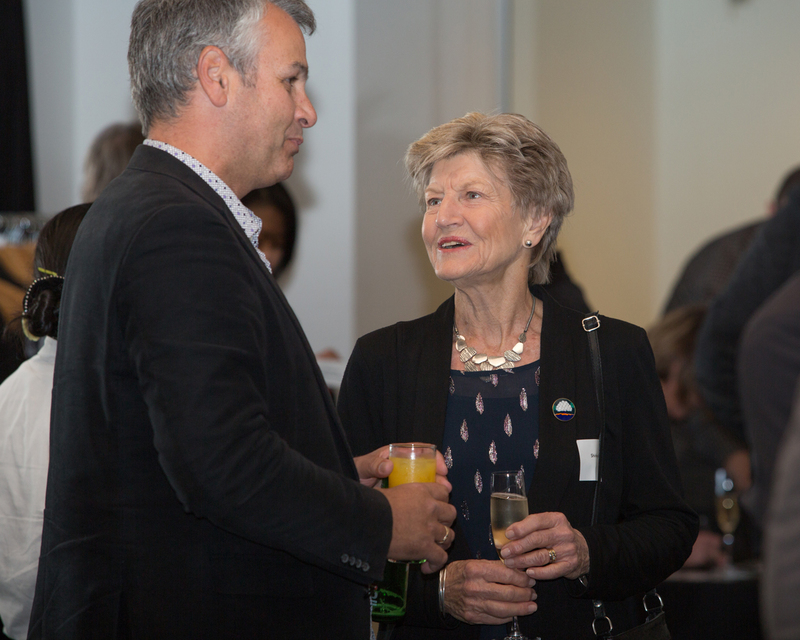 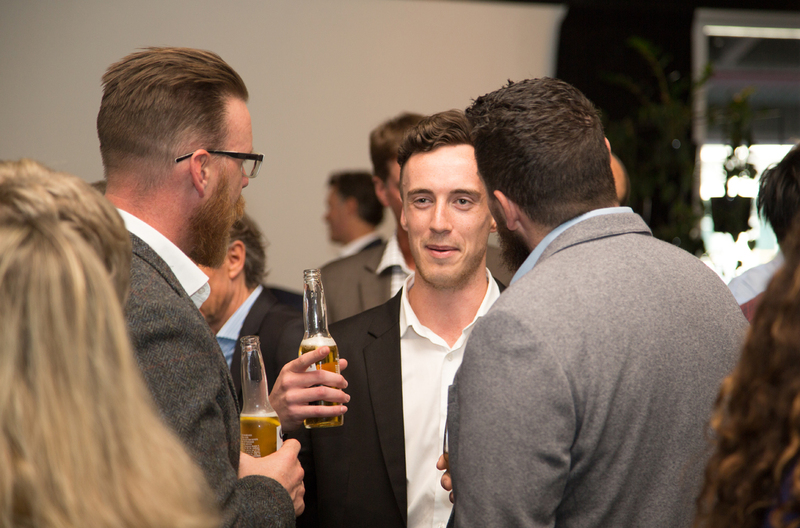 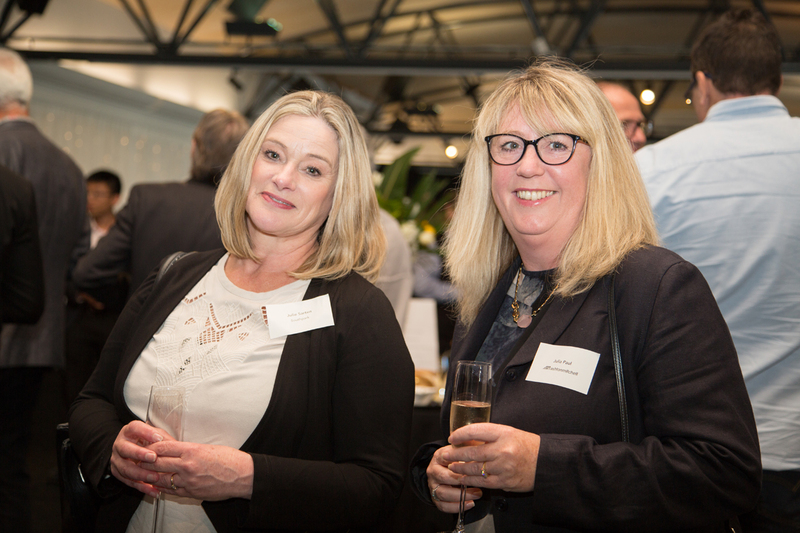 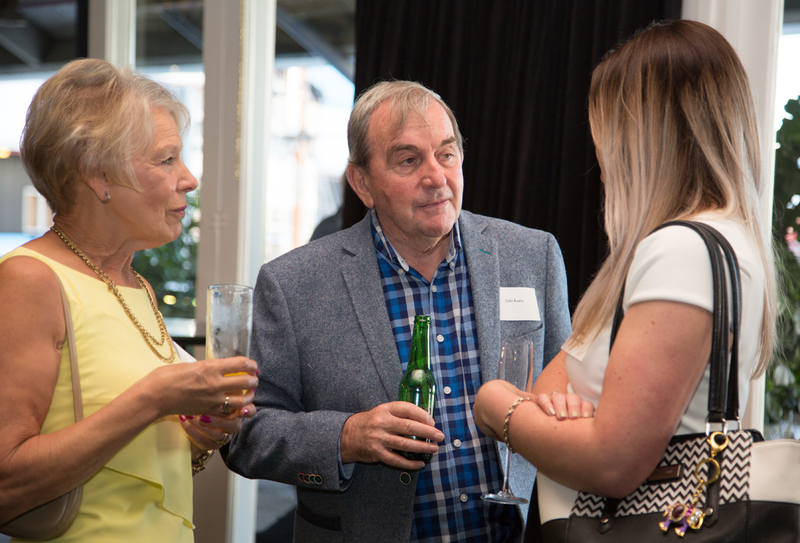 To celebrate Ashton Mitchell turning 25, an anniversary event was held at the well-located Maritime Room in the Viaduct Harbour. 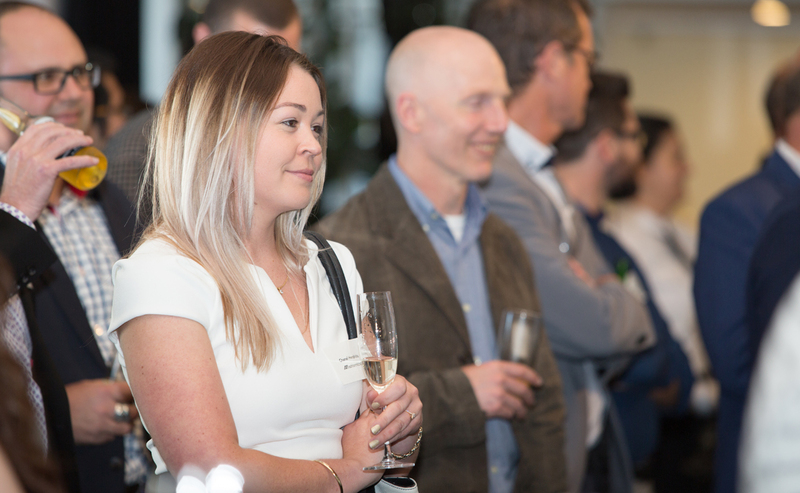 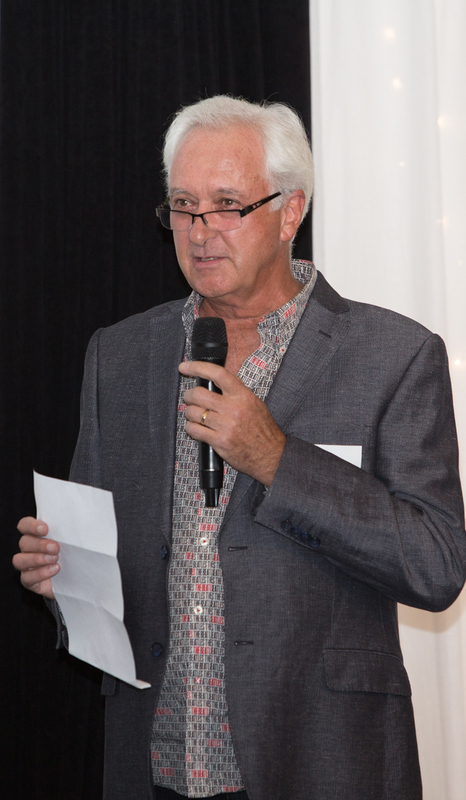 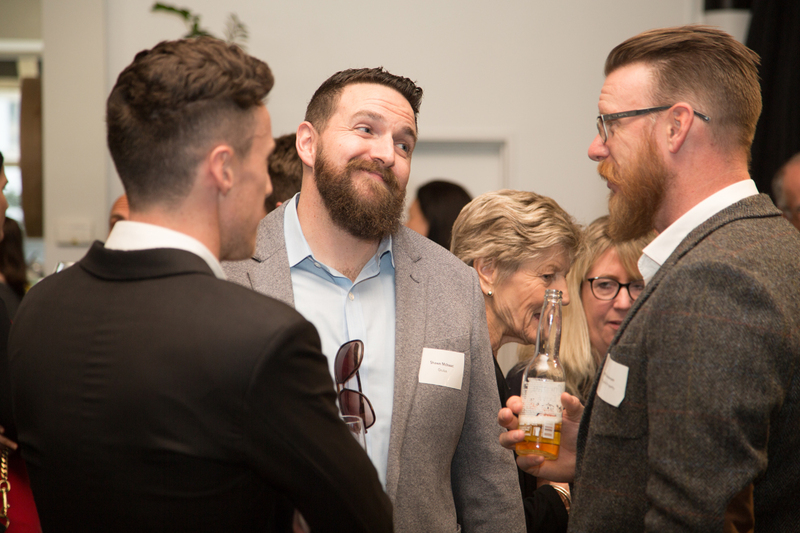 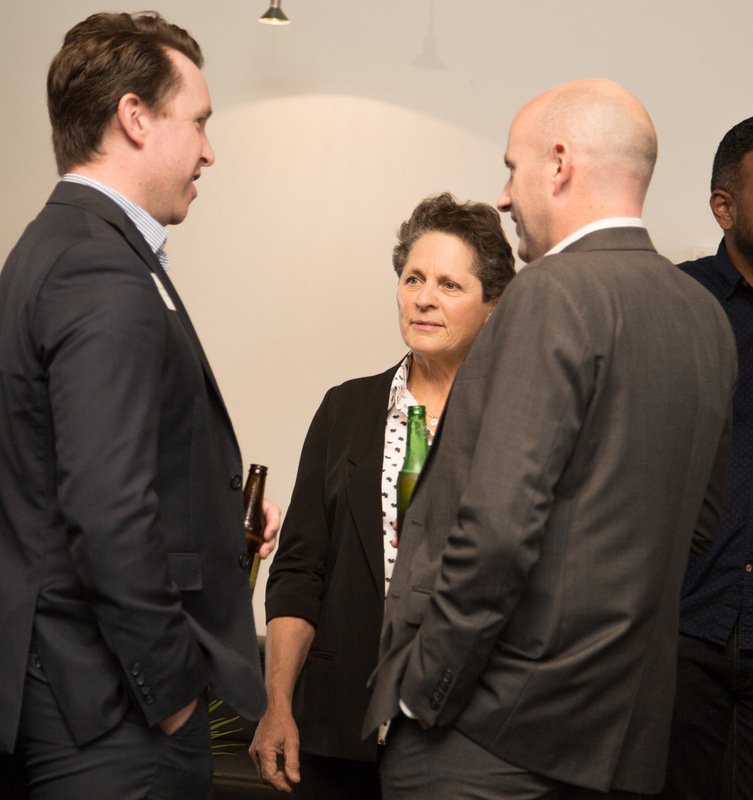 The night was a chance for Ashton Mitchell to not only celebrate and reminisce, but to thank past and present clients, staff and significant others who have supported and contributed to Ashton Mitchell over the years. 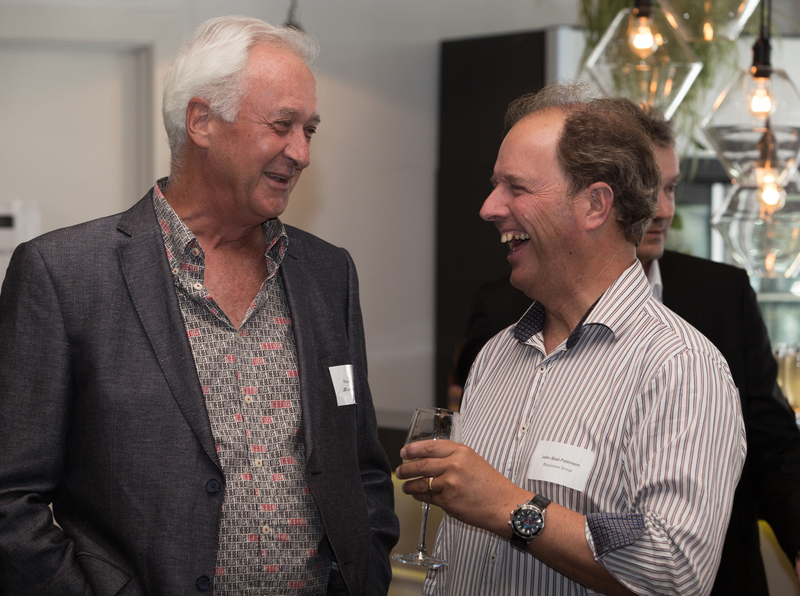 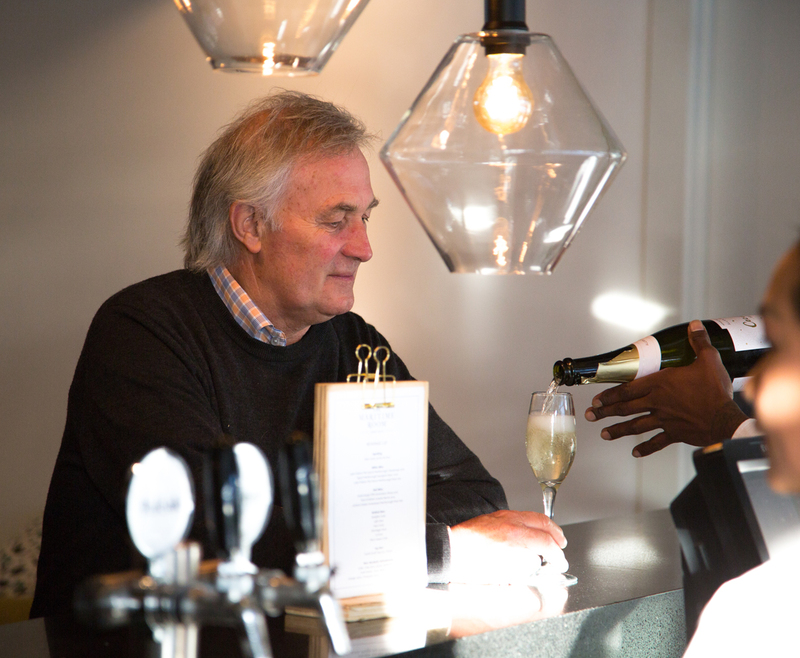 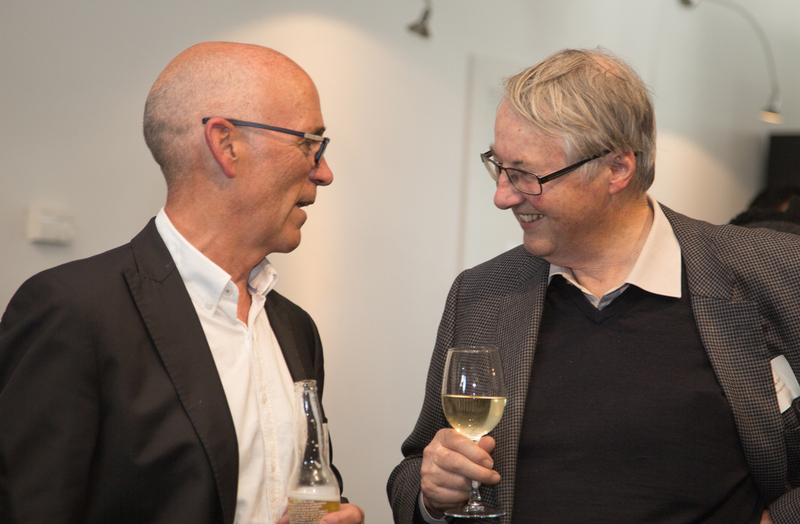 The night was a big success and well received with a live Jazz band playing throughout the night, mouth-watering nibbles and drinks, and a speech by Peter Ashton, co-founder of Ashton Mitchell. 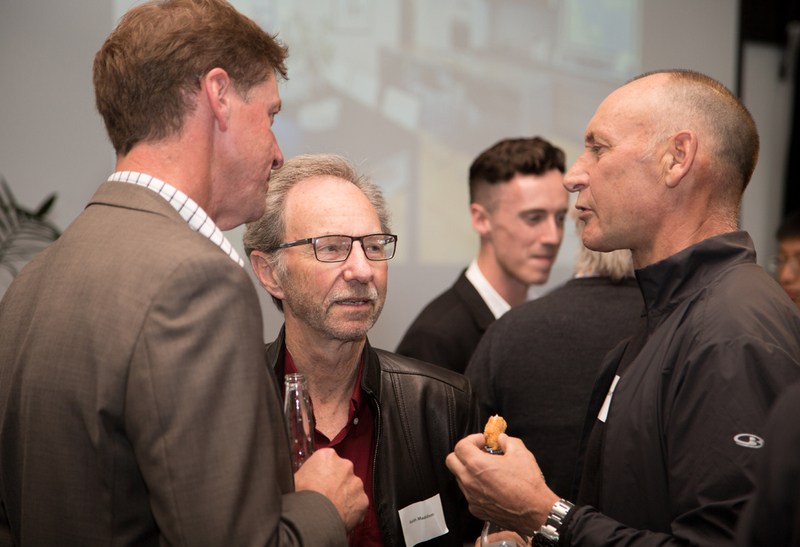 Throughout the last 25 years Ashton Mitchell has completed a wide-range of project typologies, from High-end residential homes to University campus developments and high-rise student accommodation projects, showcasing the diversity, wide-range of skills and talent of the Ashton Mitchell team. 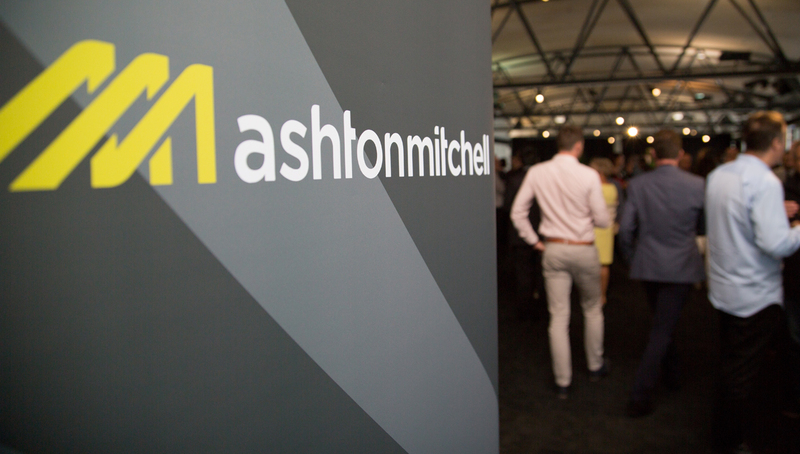 Each project has presented its own creative challenges and we have strived to provide an aspirational design, a quality process and an optimized outcome to which are Ashton Mitchells’ core values. 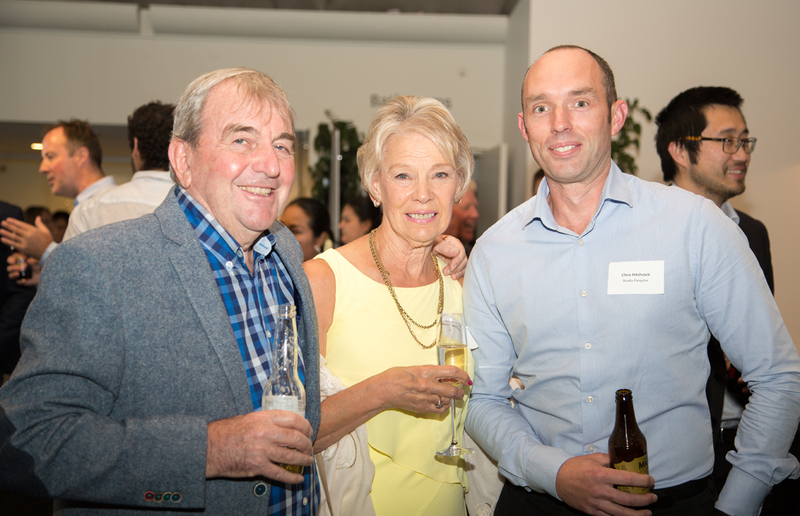 These outcomes have been down to the collective dedication of the Ashton Mitchell team and we thank all those who have contributed to that collective effort over the last 25 years. 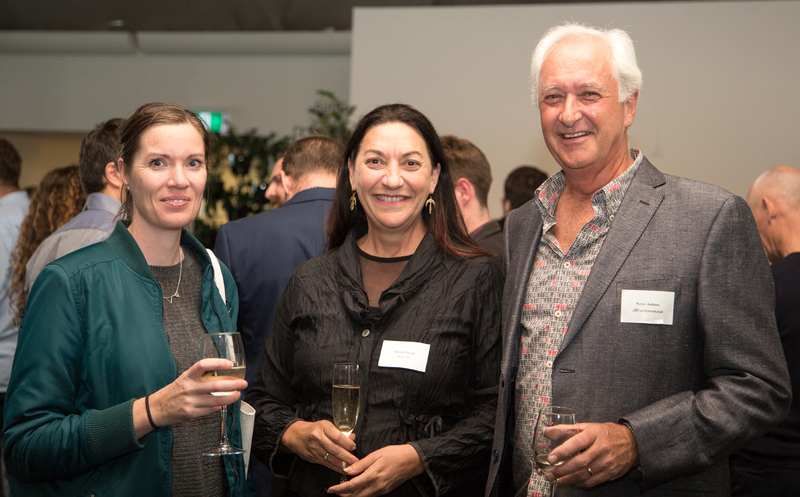 It is always nice to receive recognition for your work and Ashton Mitchell has found this through numerous awards over the last 25 years. 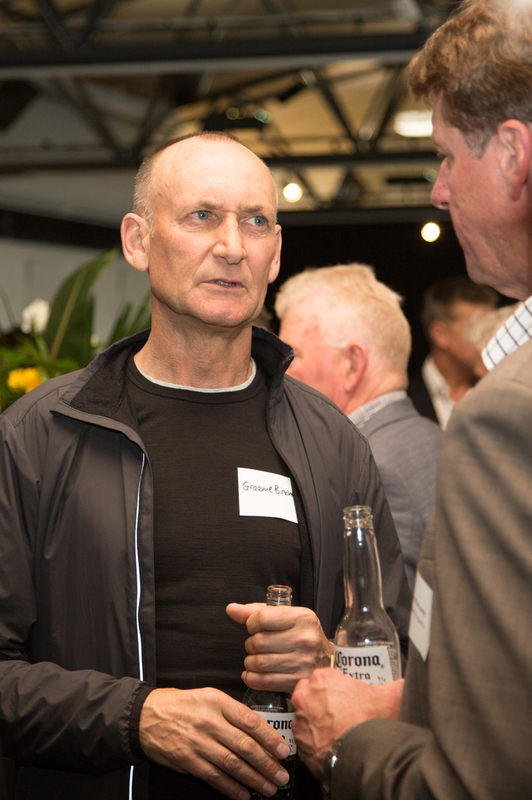 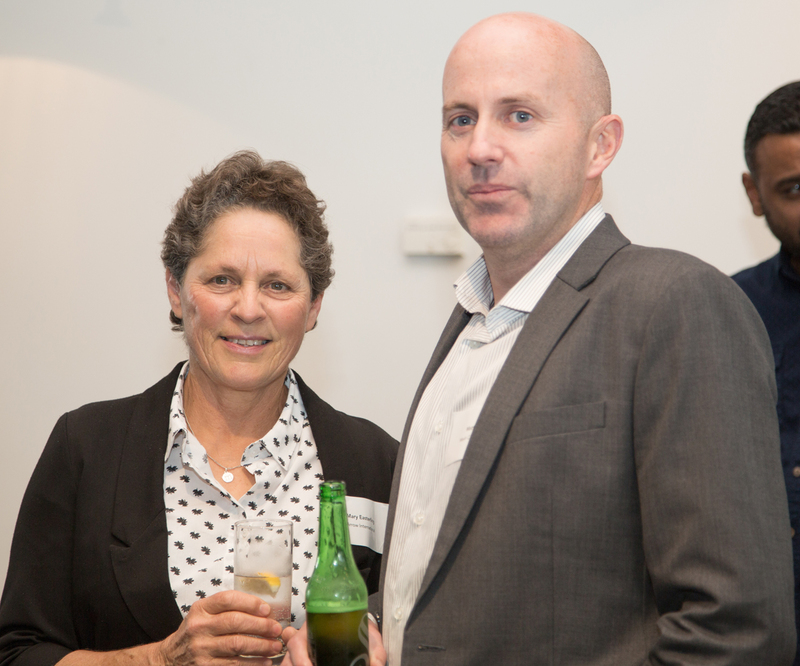 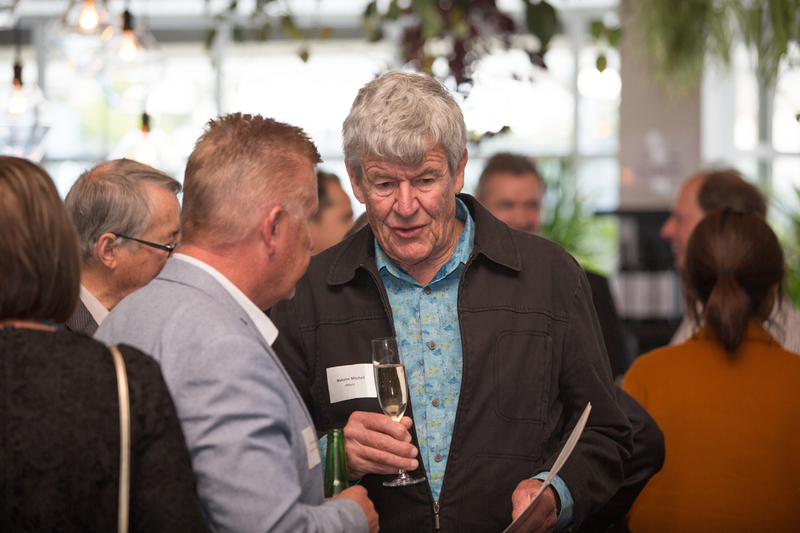 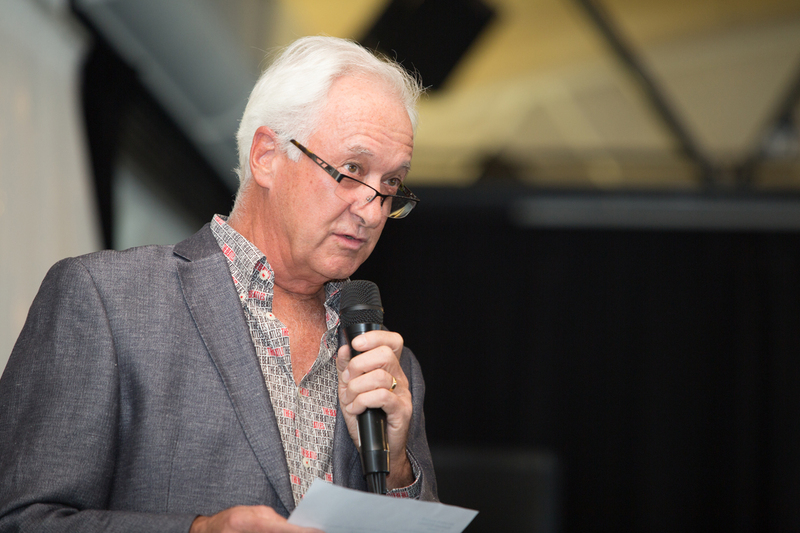 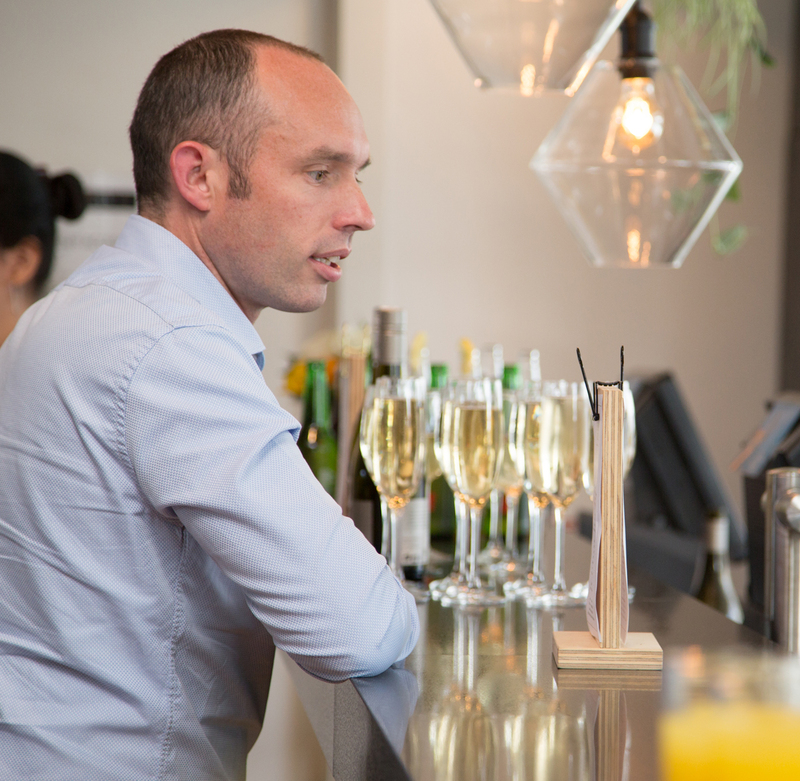 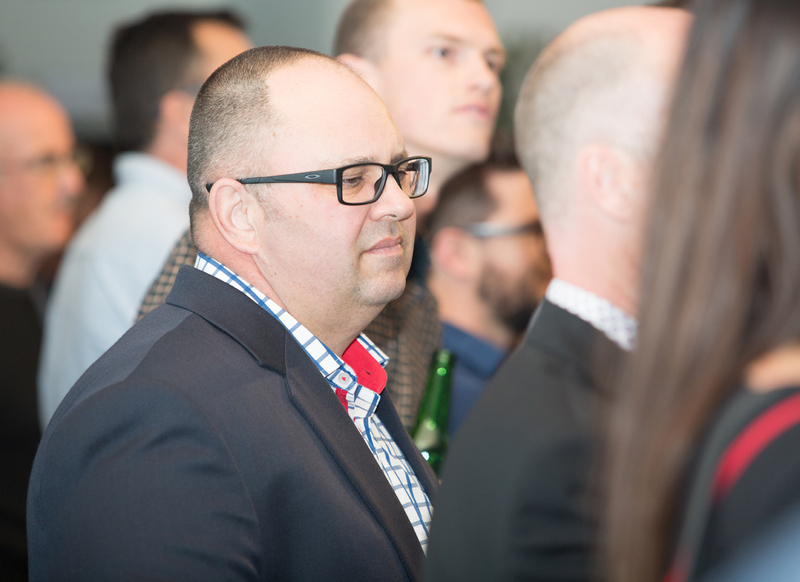 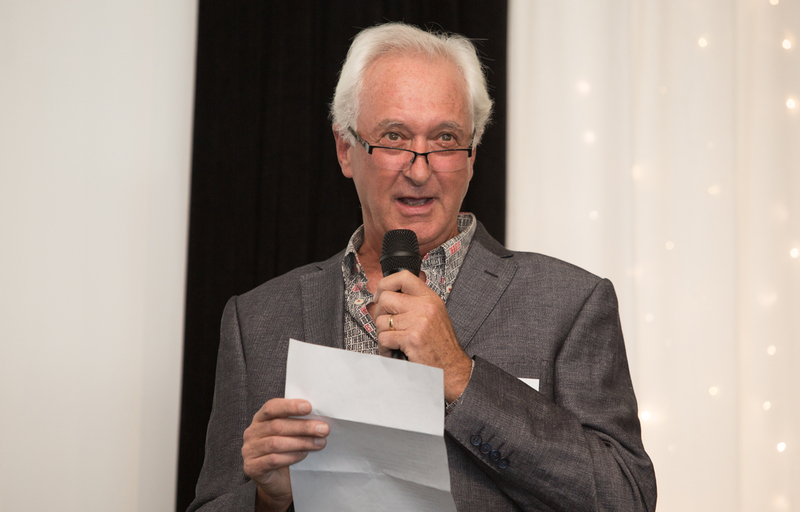 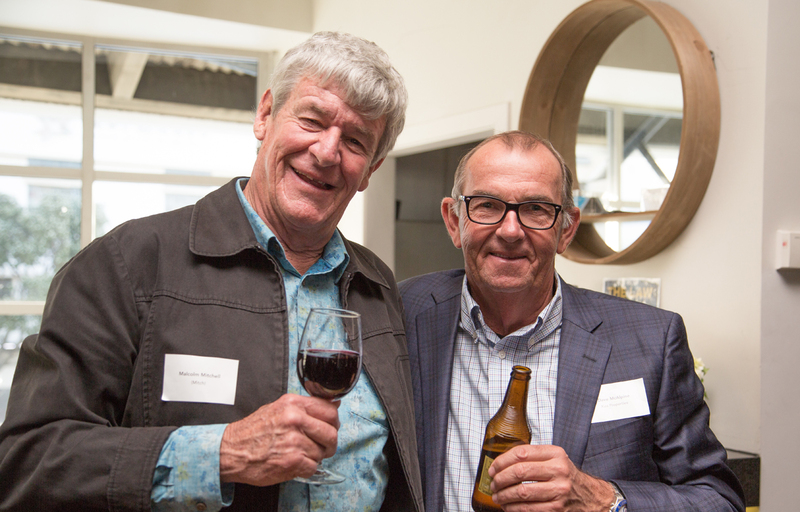 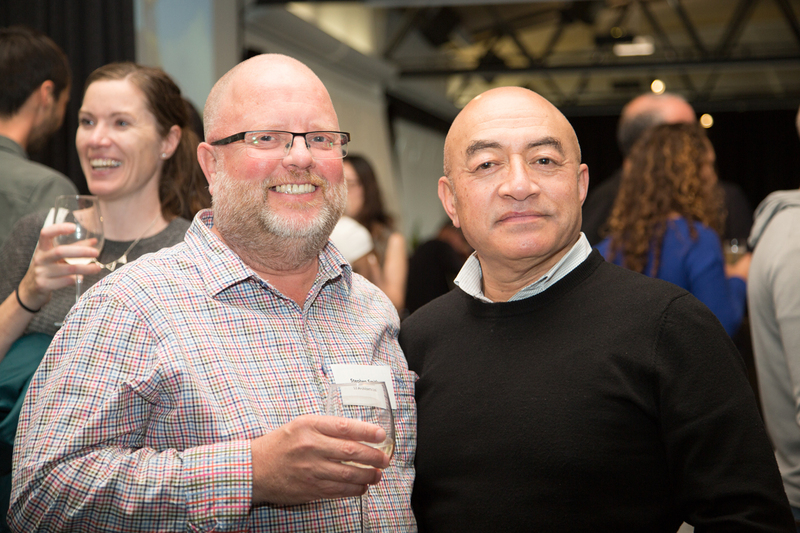 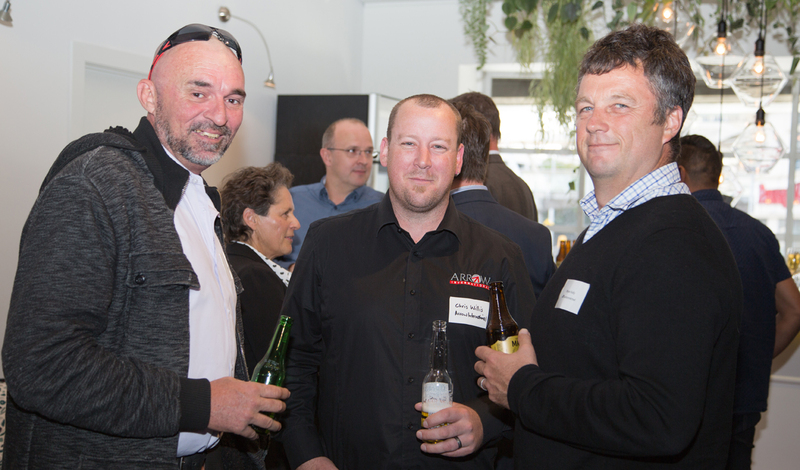 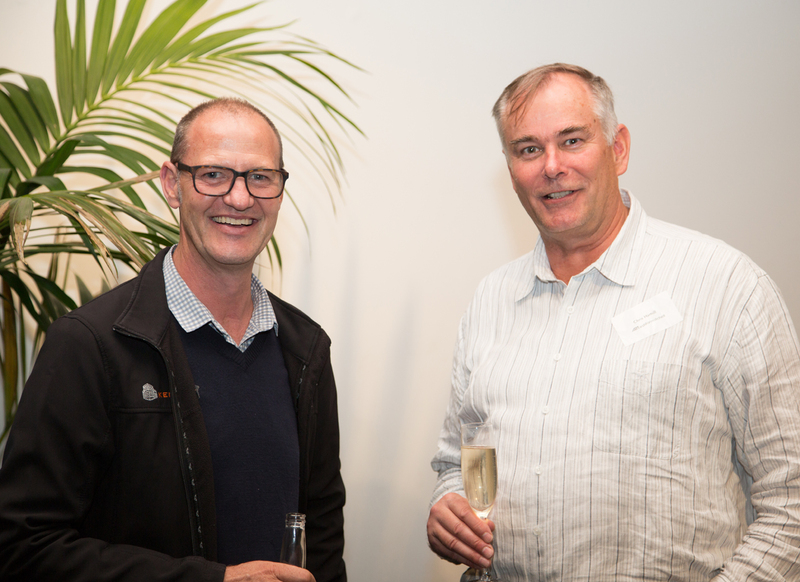 These include NZIA National, NZIA Regional, Resene colour and Property Council awards. 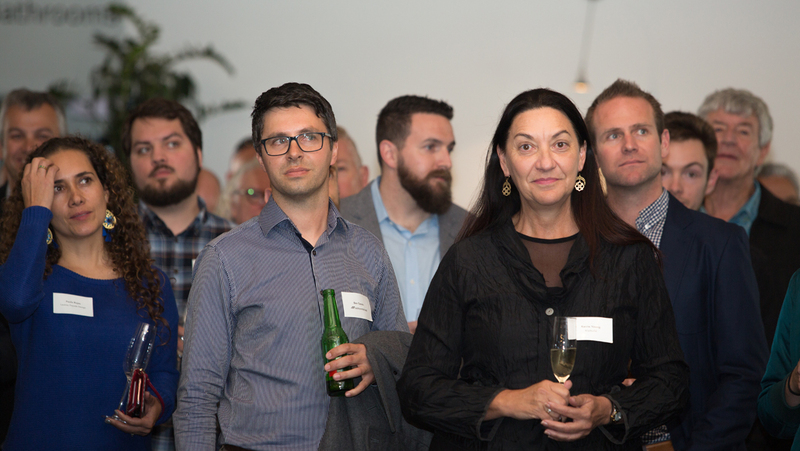 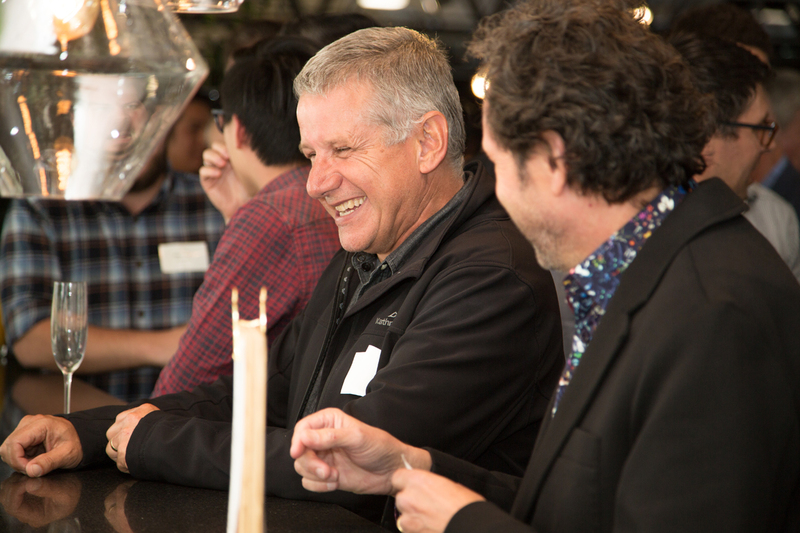 Architecture is a collaborative industry, and we would like to acknowledge and thank the numerous teams and businesses we have worked alongside to deliver projects we can all be proud of. 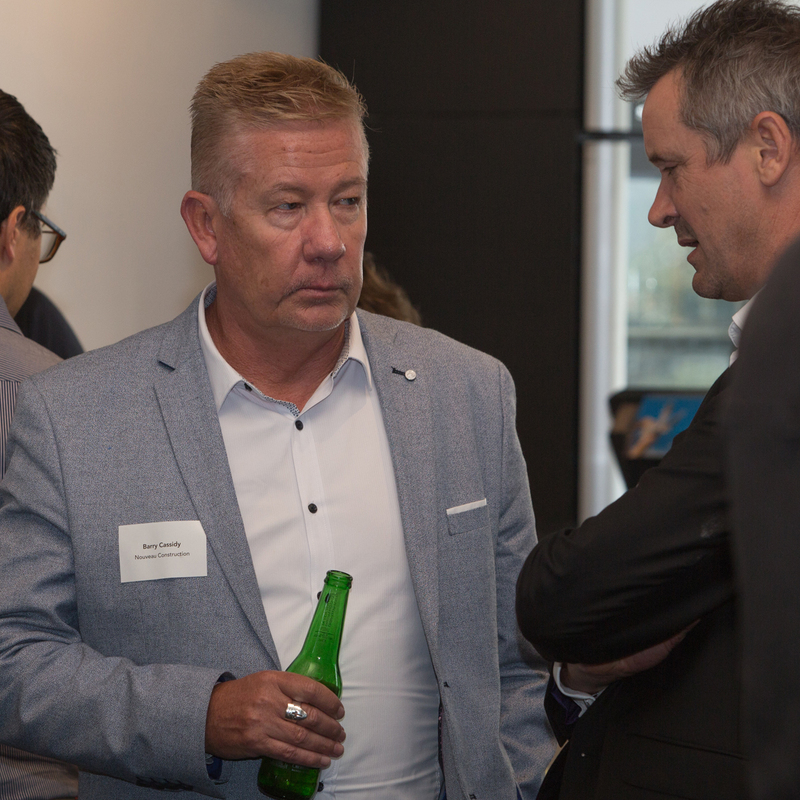 Lastly, with busy times ahead with the growth of Auckland City and New Zealand we once again thank all our clients for their loyal support over the past 25 years. 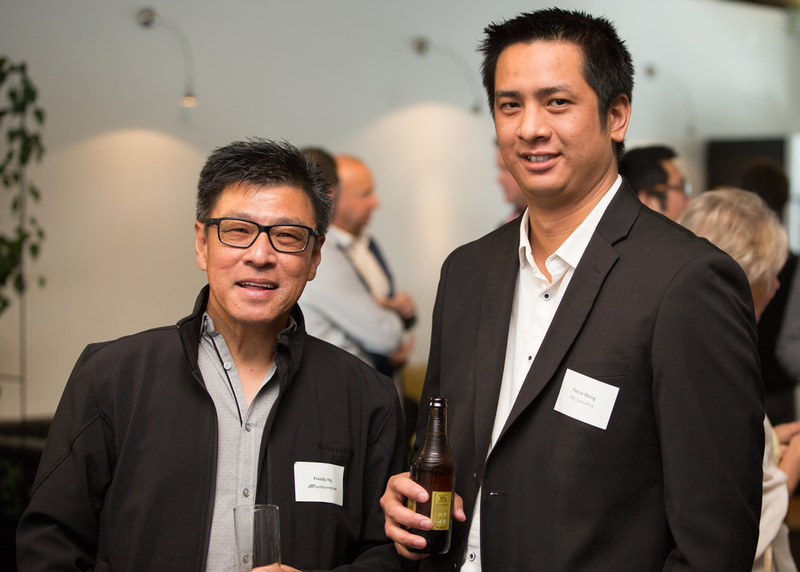 We look forward to ongoing and mutually rewarding relationships, and many more productive years ahead. 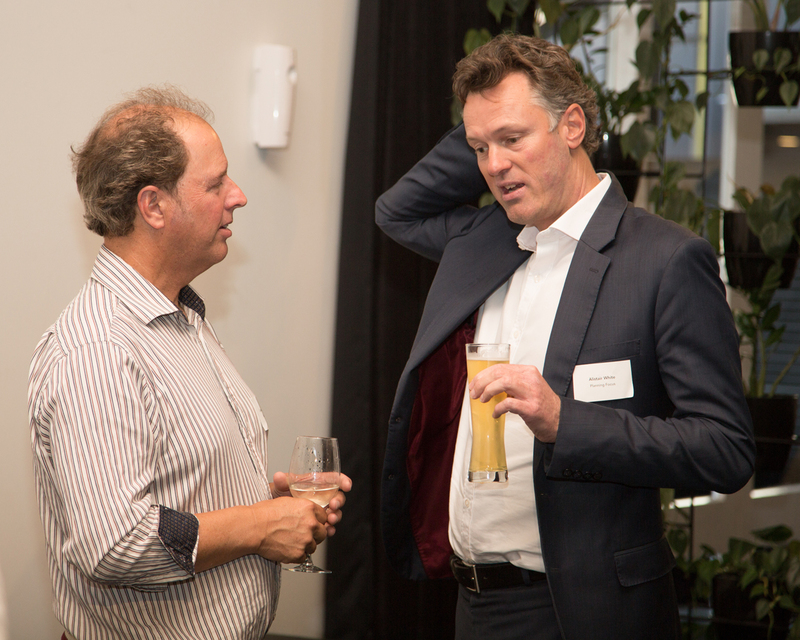 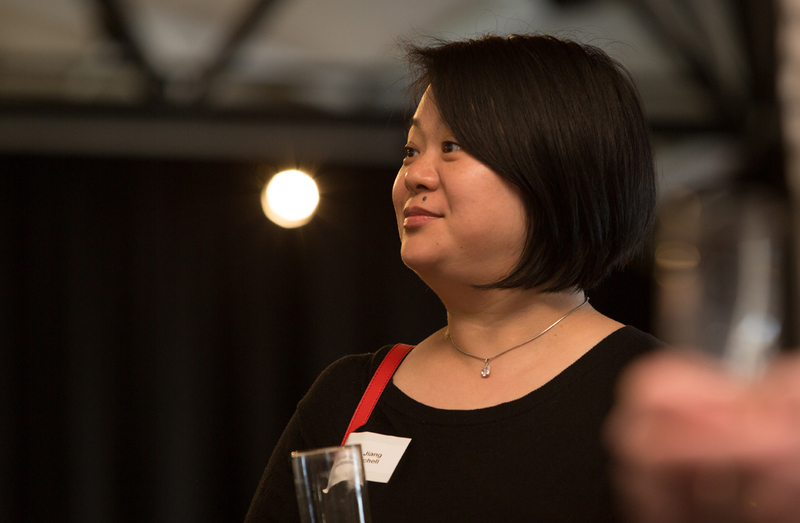 Who’s behind Auckland’s Apartment Boom?